Six Park and our SMSF partner, Heffron, believe in transparency and making the complex seem simple. Six Park provides smart investment management, while Heffron takes care of your SMSF administration. 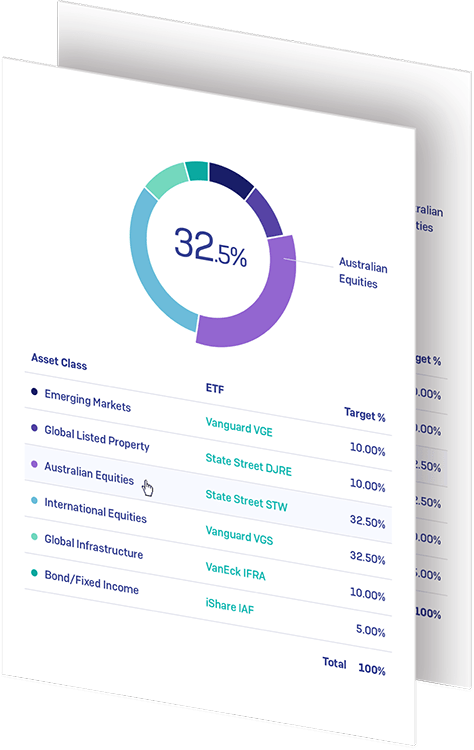 Smart technology reduces the time involved in managing your own SMSF, and gives you world-class investment advice and management, all for a super-low cost. Sounds super, right? Visit our SMSF Education Center for more information and to access comprehensive guides from the ATO. Traditionally, self-managed super funds have been expensive to set up and administer. But technology has helped lower costs and improve ease of meeting compliance and reporting requirements. Six Park and Heffron will support you every step of the way as you set up or transfer your SMSF, making the process simpler and giving you more time for the things that you love in life. A sound investment strategy is key to the long-term growth of your superannuation. Six Park will develop a superannuation growth strategy based on your investment horizon and risk profile, which is invested across a globally diversified, low-cost mix of asset classes including domestic and international shares, bonds, property and infrastructure. 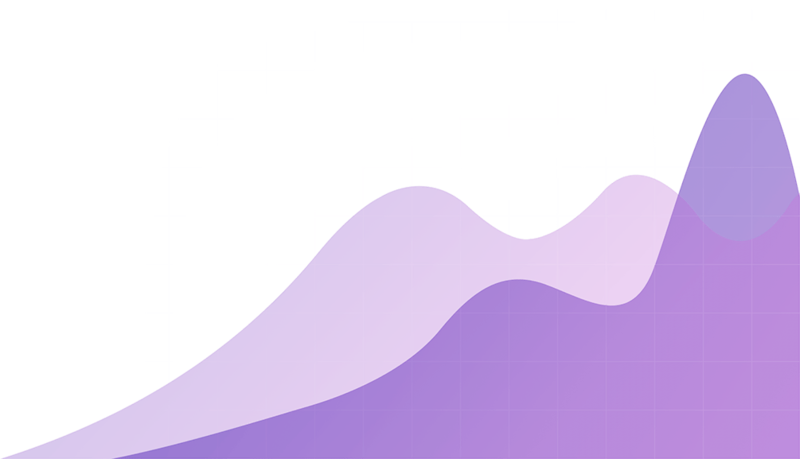 Our investment approach is founded on well-established principles of Modern Portfolio Theory, which earned several of its creators a Nobel Prize in Economics. Six Park's uniquely qualified and experienced Investment Advisory Committee helps oversee our investment management, while Heffron is one of Australia's leading independent SMSF administration services. Together, we offer transparent, unconflicted service and unparalleled value for money. Complete your SMSF application online. It’s completely paperless and our team will assist at every step. Once your SMSF has been established, you can roll over your balance, direct your employer contributions and implement your investment strategy. Each year, Heffron will organise your tax and compliance work and we will ensure your Six Park investment still suits your risk profile. Fund establishment trust deed, registration with ATO including ABN and TFN application. Includes ASIC company registration fee. Tax preparation and financial reporting. Note: Each ETF in your portfolio will charge management fees to cover their admin/operating costs. These fees flow to the ETF issuer (not Six Park) and are incorporated in the share price of the ETF. The overall management fees on the ETFs in our portfolios are approximately 0.25% per annum but depend on your portfolio selection. * Fees based on total average account balance, charged monthly. ** If you are overseas, banks may impose fees on any foreign exchange conversion, or international payment instructions. I didn’t know anything about share investing and Six Park was easy to set up and use; I wasn’t confused at all. Very easy to use and user-friendly. I made a data entry mistake but Six Park were there to help immediately via online chat and phone.